We are here to make the process simple and straightforward. rewards from your design investment are maximized. We work directly with you to create a bespoke design layout, advising you of the very best and latest finishes available. Combining this with a multi-platform website will help your brand stand out from the rest. 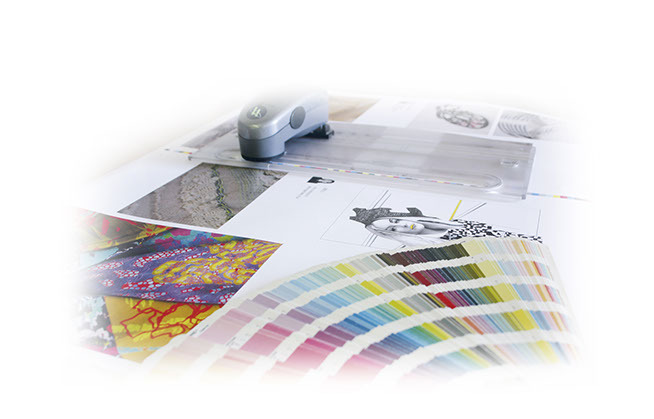 We use our in-depth colour experience and knowledge of the printing process to produce designs that really work! wire-frame model. If the original product is not available, we can work from photographs or even hand drawn diagrams. We can generate 2D and 3D CAD files to enhance any publication. Offered as a high quality translation service, we've produced museum guide books and subsequently generated several language translations utilising the same artwork design template. We take into account, when generating the template, the fact that the amount of text required can vary up to 30% depending on the language. This foresight minimises production costs throughout. Please contact us for more information. 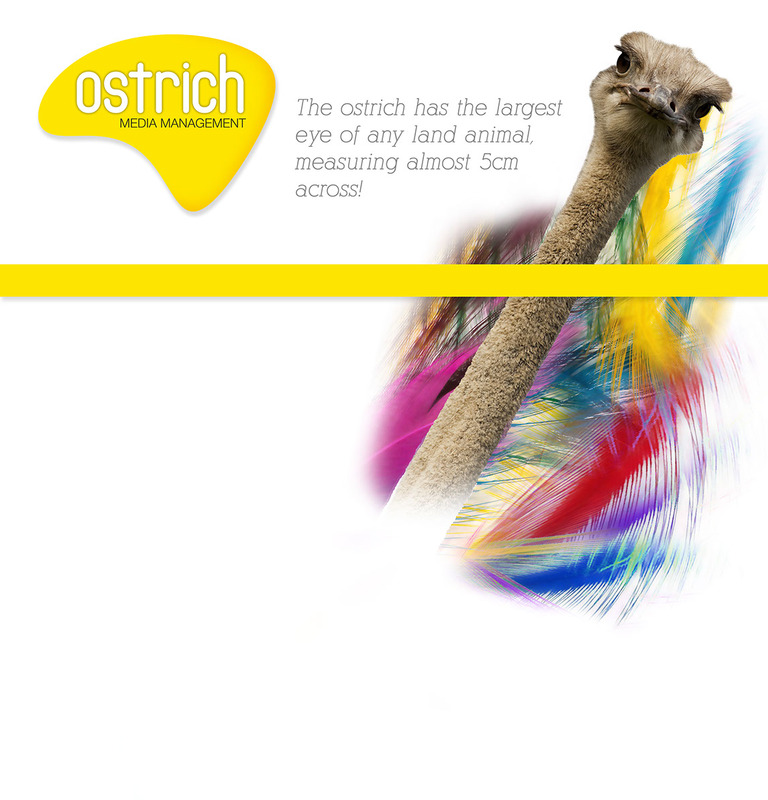 We insist that our suppliers have the ISO 12647 Colour Management accreditation so you can be confident of accurate colour reproduction of your corporate brand/colours throughout the design, proofing and printing process. Hard copy FOGRA certified proofs of your final design can be generated on different materials to reflect coated or uncoated surfaces. In addition to this, we can supply proofs to simulate gloss or matt laminations, which may be applied to the final printed product. These variables can affect the reproduction of your corporate colour scheme, but with our Colour Management expertise, your colour reproduction will be consistent and as accurate as possible.